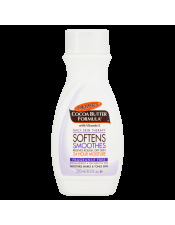 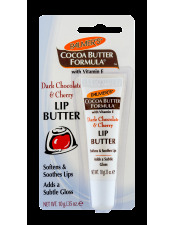 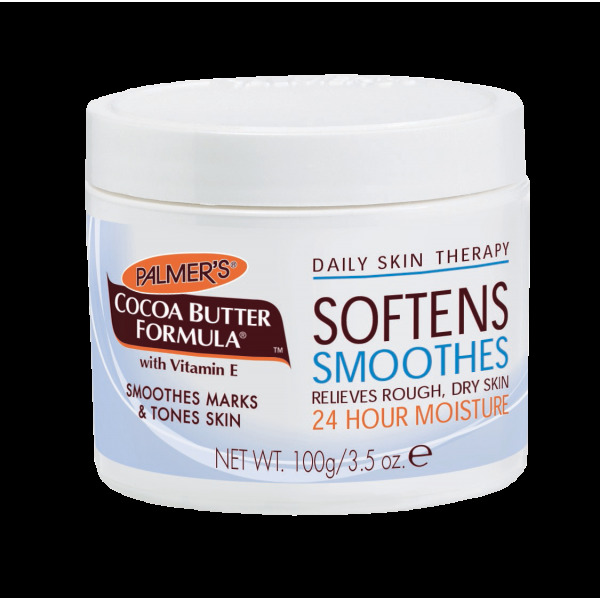 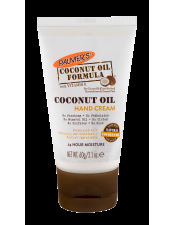 The secret of Cocoa Butter is that it melts at just below body temperature - therefore the moment you apply Palmer's Cocoa Butter Formula to your skin, it absorbs deeply and evenly to leave your skin spft and silky smooth. 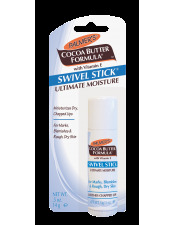 The original classic moisturizer; this unique "solid" formula contains the highest concentration of Cocoa Butter, making it the perfect choice to soften, smooth and relieve rough, dry skin. 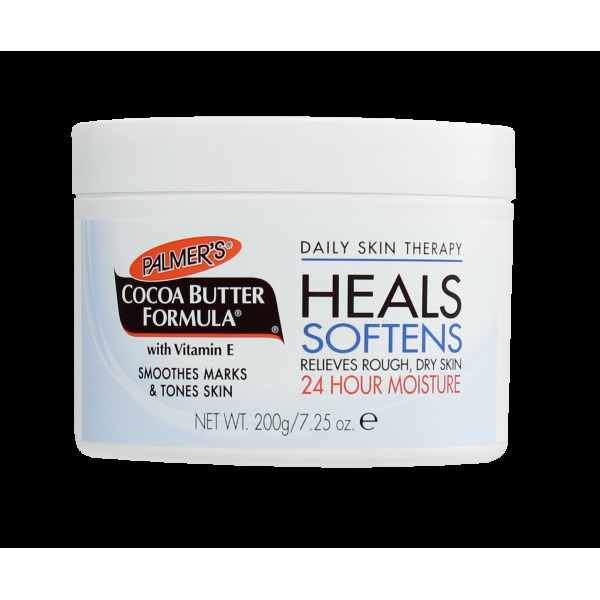 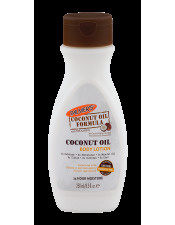 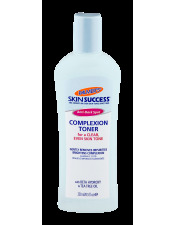 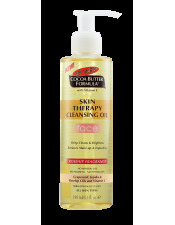 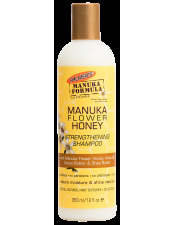 Containing pure Cocoa Butter enriched with Vitamin E, this cult classic is an excellent all-over-body moisturizer and after tanning butter. 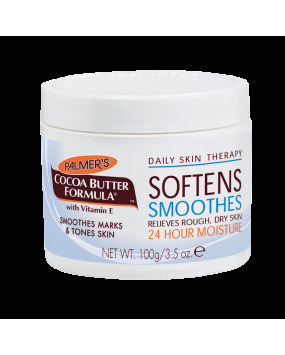 Smoothes and blends marks, scars and stretch marks, leaving your body feeling silky soft and smooth. 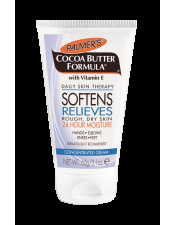 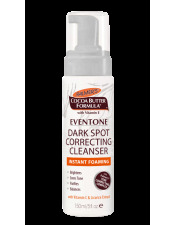 Ideal for deep moisturization and overnight use, this emollient base is especially effective for drier, rougher areas of the body such as elbows, knees and cracked heels.